The Colony of Parrwater is nearly universally accepted as the newest Imperial Colony. 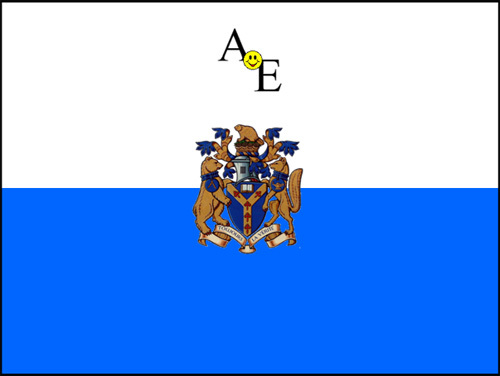 Parrwater was annexed by the Aerican Empire on 4 May 2008; the land formerly belonged to the Canadian Federation. The colony has defined boundaries, and includes the Parr Reservoir. Upon the acceptance of Parrwater as a colony, the town of Castor, Alberta, which previously held sovereignty over the Reservoir, was shocked by the annexation. A population base is currently being established, and Senatorial elections are scheduled for as soon a time as a suitable population can be found.